The majority of visitors to Saskatchewan are looking for a nature-based holiday. Visitors from the United States are primarily interested in fishing and hunting. Overseas visitors appreciate the open skies and the lack of humanity. 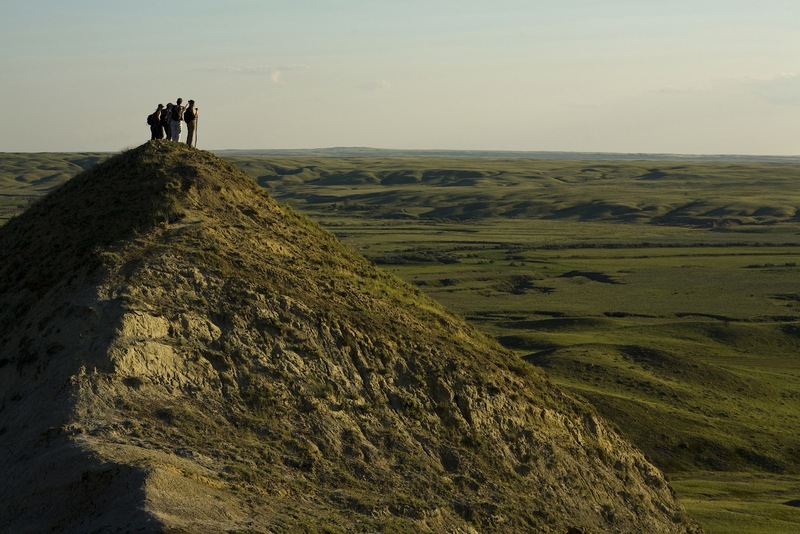 Eighty-five percent of Saskatchewan tourists are from Saskatchewan and Alberta. Many Alberta tourists and other Canadians base their perceptions of Saskatchewan on the Trans Canada Highway experience, which they perceive to be flat, boring, with nothing to see. At its best, a nature-based holiday is a magical, memorable moment that will stay with you forever, combining all five senses and their emotional impact. This rings true for me (Penny). One of my most memorable experiences was a high school canoe trip to Grey Owl’s Cabin. The combination of my first canoe portage, bears on the lake shore, and actually visiting Grey Owl’s home remains unforgettable. There are a number of environmentally friendly tourism operators in the province. 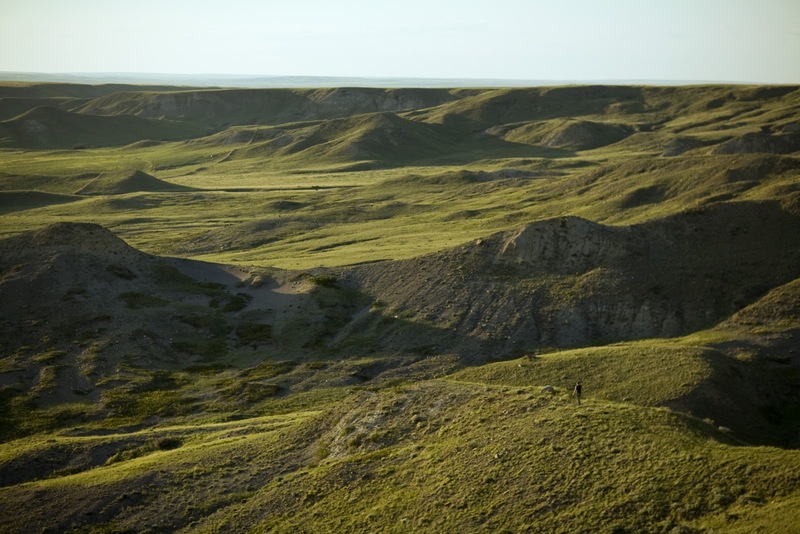 Two operators near the West Block of Grasslands National Park have a green approach to business. The Crossing Resort offers both a campground and vacation suites. Bring your own horse and ride right into the park, or sleep in a tipi under the stars. The Rosefield Church Guesthouse also borders the park and is completely off the grid. They offer trail rides, and breakfast is served in the Rosefield Church. 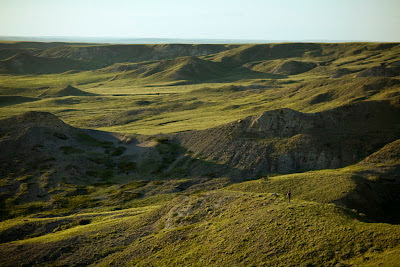 Further information is available on the Tourism Saskatchewan and Sask Parks websites.